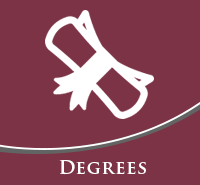 You’ve made the decision that you want to study History at UALR. Ready to take the next step? We’re here to help you with the process of getting financial aid, registering for classes, and learning the ropes. 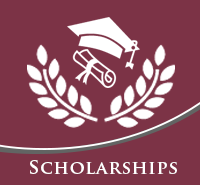 Go to ualr.edu/admissions/student-guide to get started. You are a Trojan and you are now ready to declare a major or minor in History. To declare your major for the first time, change a major, or explore a particular major in more detail, make an appointment with an advisor using the contact information below. Your major advisor will also help you select a minor if one is required or desired. You are ready to take the next step in your academic career and earn a Master’s Degree in Public History. 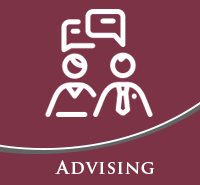 Contact History Department’s Graduate Coordinator, Dr. Charles Romney at cwromney@ualr.edu to set an advising appointment.